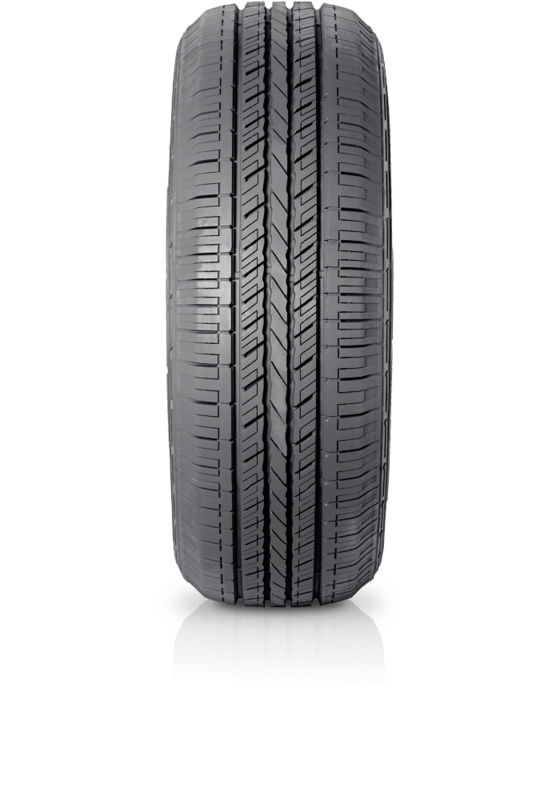 Hankook Dynapro HP RA23 is a high-performance tyre for luxury and performance SUVs. Hankook Dynapro HP RA23 is a high-performance tyre for luxury and performance SUVs. This tyre has been specifically developed for the latest generation of luxury and performance SUVs, combining advanced tread design and new compound technology to achieve increased grip and response. The aggressive tread design increases safety, provides a quiet, comfortable and stable running characteristic and improves the off-road performance. The construction guarantees excellent ride quality under dry and wet conditions. The unique and fashionable edges complement the look of SUVs. The traction-based profile and modern silica mixture minimise wet and dry braking distances for your safety.